At Ultimate Winery Experiences Australia we work collaboratively with our members to ensure that the experiences we offer represent the best in Australian food and wine tourism. Our wineries have put together the most memorable behind-the-scenes experiences enabling visitors to interact with the product, the winemaker and enjoy, first-hand, the rich diversity of Australia’s wine regions. Each of our wineries offers a variety of experiences at price points to suit every budget. 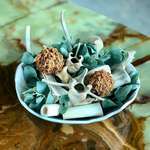 Among these are a handful of truly indulgent experiences. These are the ones you might call ‘once in a lifetime’. We like to collectively call them The Ultimate Series. 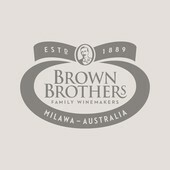 This is the perfect experience for a wine enthusiast who is keen to really understand the inner workings of a winery. The chief winemaker will be on-hand to provide a private tour after which you’ll travel by helicopter to one of the Hunter Valley’s finest restaurants for lunch with the winemaker including Audrey Wilkinson wines selected to match the menu. Following lunch you’ll fly back to Audrey Wilkinson for a vertical tasting in the private onsite museum and some time to reflect in the stunning surrounds of the Audrey Wilkinson vineyard – home to the Hunter’s best view. 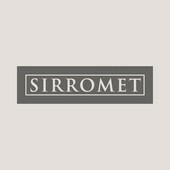 Click here for a detailed itinerary and pricing. Strap in for a fully hands-on wine making adventure at d'Arenberg. Experience 1930s nostalgia and open cockpit flying in a beautiful Waco biplane, soaring over the stunning McLaren Vale wine region and beaches for a breathtaking 30 minute flight then once back on the ground the thrill will continue at d’Arenberg winery for a hands on, interactive wine blending experience. You get to play winemaker, and then bottle a 750ml sample of your favourite blend to name and take home with you. Finally, settle back, relax and enjoy a leisurely degustation at d'Arry's Verandah Restaurant. Head Chef Peter Reschke will indulge you in a seasonal feast packed with local produce to complement the award winning d'Arenberg wines and a selection of international treats. Details and pricing can be found here. From the sky admire some of Tasmania’s most iconic scenery on your exclusive helicopter flight. 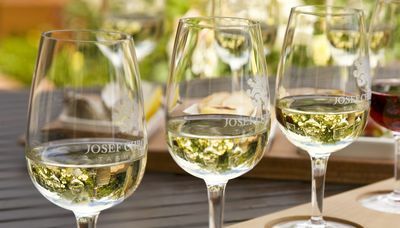 You’ll take in a birds eye view of Bay of Fires, Wine Glass Bay and Cradle Mountain among other splendours as you make your way to Josef Chromy Cellar Door where you’ll finish the day indulging in a two course lunch of fine Tasmanian produce matched with wines. More information here. 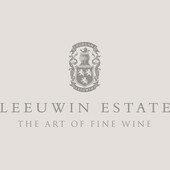 Experience Leeuwin Estate’s fine wine, food and the arts with ‘The Leeuwin Estate Platinum Experience’. 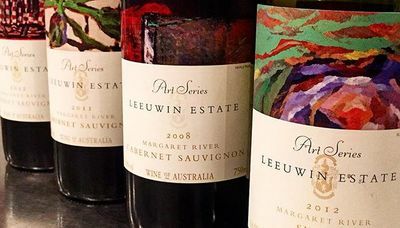 On arrival you will tour the Estate’s impressive collection of contemporary artworks which feature on the labels of Leeuwin’s premium 'Art Series' range of wines, while you enjoy a glass of Brut and a selection of canapés. Next you will take part in the ‘Discovery of Winemaking’, during which you will have the opportunity to blend your own Margaret River red wine. No Ultimate experience is complete without sampling the best of the region’s local and seasonal produce so a special ‘Icons’ five course degustation menu with matching wines will await you in the award winning restaurant. At the conclusion of the experience each guest will receive a special commemorative bottle of the wine they created during the blending session. Click here for details. The perfect gift for a wine-loving golfer. Enjoy 18 holes on one of Australia’s finest pieces of golfing real estate on Cape Schanck on Victoria’s spectacular Mornington Peninsula followed by a 3-course lunch in the Montalto dining room accompanied with expertly matched current release and vintage wines (two wines per course). Round off a day of unbridled enjoyment with a tutored wine tasting hosted by the winemaker himself. A feast for the senses. More details here. A five-course degustation in The Source Restaurant – complete with matched wines. Moorilla and Moo Brew tastings at Cellar Door, or whisky in The Void Bar. A private in-depth tour of the winery and vineyard guided by Moorilla’s Ambassador, or Winemaker plus a complimentary bottle of Moorilla’s most celebrated wine, the Muse Pinot Noir, to take home. 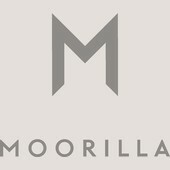 private pre-dinner drinks and oysters followed by a three-course feast and matched Moorilla wines. More details and pricing here. Your host will take you on a journey through Penfolds history including a visit to the Grange Cottage and the vintage cellar. You will also experience the underground drives and see the original hiding spot of Max Schubert’s hidden Grange. 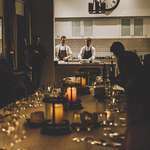 Your host will then lead you the award winning Magill Estate Restaurant where you will enjoy a 7 course Degustation Experience. Each course is matched with a wine carefully selected by the Sommelier from the Magill Estate Cellar. 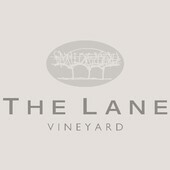 Your experience will kick off with a limo transfer through the Adelaide Hills to The Lane Vineyard. 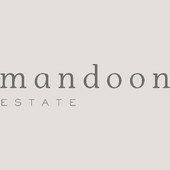 Here you will be met by a member of the Edwards Family who will personally host your winery tour and vineyard tasting of The Lane Vineyard’s Occasion and Heritage wines. There really is no better way to understand the history of The Lane Vineyard than through a curated tasting of landmark vintages and you will be guided through with specially prepared accompanying bites. 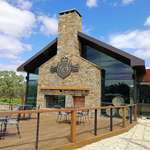 Following the tasting and winery tour you will enter the land of the long lunch at the best table in the vineyard restaurant. 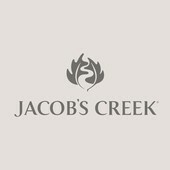 An outstanding degustation menu of South Australian produce with wines from this estate will make your senses sing. 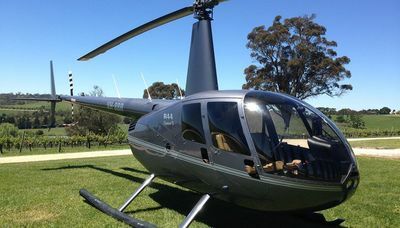 All this plus an optional helicopter ride and you’ll have truly experienced the best of the Adelaide Hills. Click here for more information. You’ll be flown from Perth airport by privately chartered aircraft to Margaret River over stunning coastline and then transferred from the airport to Voyager Estate where you’ll enjoy an interactive behind-the-scenes journey through the vineyards, the underground barrel cellar and winery where you’ll enjoy a guided tasting of the Estate’s wines. Next enjoy a six-course wine-paired Discovery Menu, showcasing the finest seasonal produce from the Margaret River region, in the Restaurant surrounded by Voyager Estate’s magnificent Cape Dutch architecture. Each of the dishes in the Discovery Menu represents part of the story of Voyager Estate’s grapes from the vines to the table. No doubt already feeling warm and fuzzy, on the flight back to Perth, you might even be lucky enough to watch the sunset over the Indian Ocean. More details here. Over 7 days Escape in your private aircraft on an epic food and wine adventure. 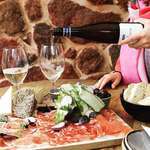 Spend less time on the road and more time exploring the tastes of Australia as Air Adventure guides you and your senses through the ultimate in gastronomic delights across South Australia, Victoria and Tasmania. Unique encounters await you beyond the cellar door in these renowned wine regions, where tasting great wine is only part of the experience. For more information on this Ultimate Ultimate Winery Experience click here.